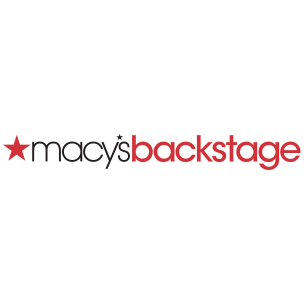 Macy's Backstage South Hills Village Mall is located at 100 South Hills Village. Have questions? 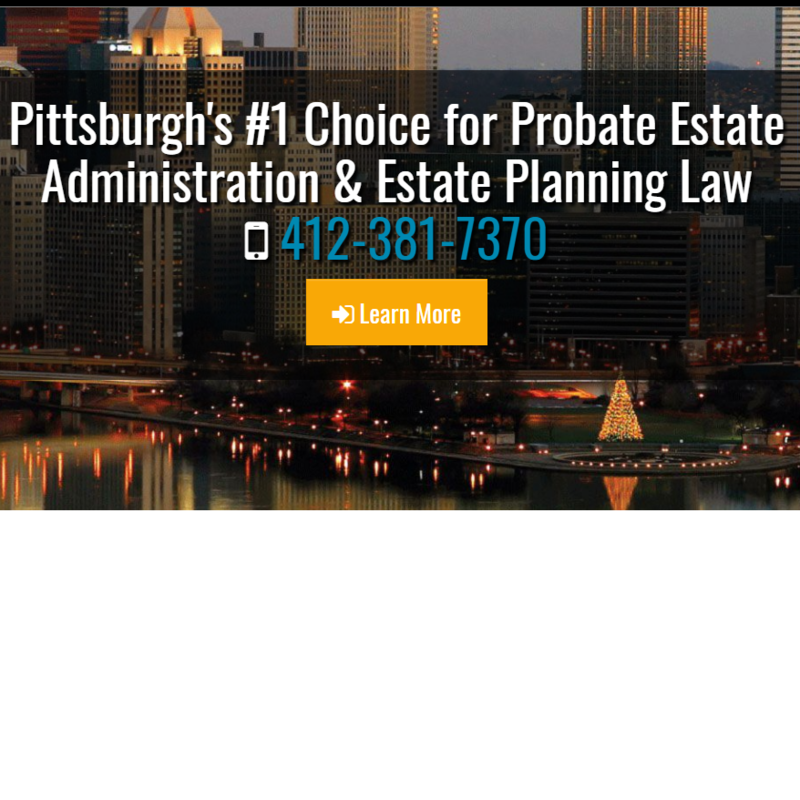 Call us at 412-854-6800.